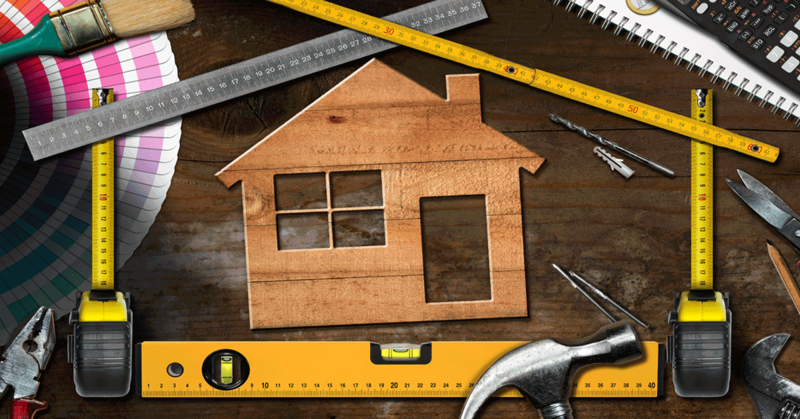 In honor of May being Home Improvement Month, Angeles Millwork and Hartnagels will publish weekly blog posts to highlight important tips to know when tackling projects around your home. 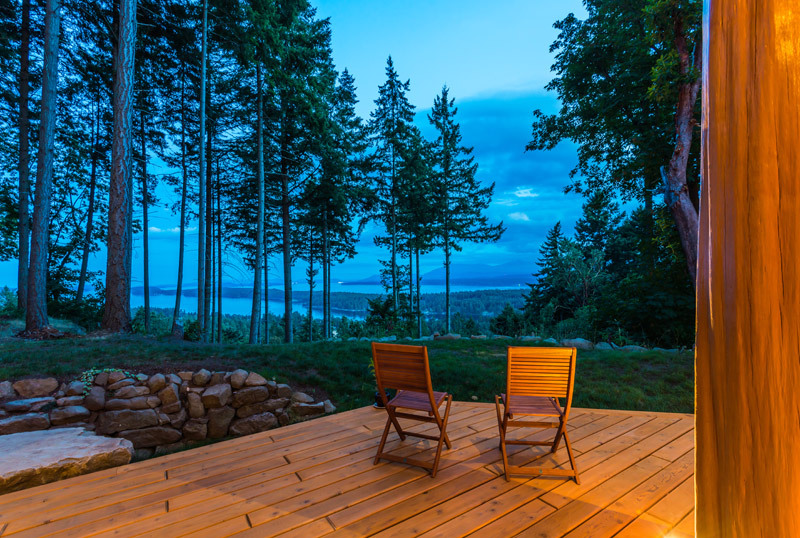 In the Pacific Northwest, spring and summer are the best times to enjoy your backyard and deck. If you are thinking about building a new deck this year, here are some helpful tips to make the decision on the right surface for your new deck. The right choice should give you years of outdoor enjoyment. Start by looking around your home at the environmental conditions that will affect your deck. Do you have southern exposure and the higher temperatures it can bring? Do you have lots of shade from the forest in your back yard promoting moss and moisture? Are you near the saltwater where corrosion can be a real concern? When you go shopping for your deck, be sure and share your specific environment with the salesperson to make sure you are looking at the right products. In the next phase of your research, make your decision about your budget for the project before you start looking at colors and brands. 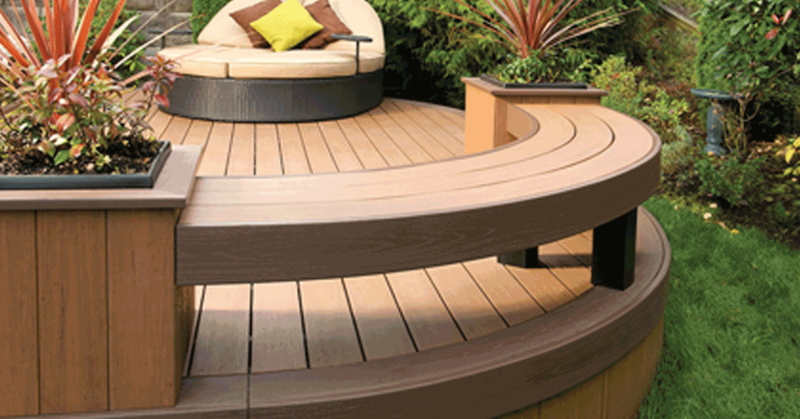 The choice to buy an alternative decking like composite or PVC will have a higher upfront cost but less maintenance. A wood deck will require less upfront costs but significantly more time and money in maintenance. This is a great way to learn about the deck’s life span and what you should expect from your deck surface. The last thing to do if you are buying a composite deck, and this will probably be the hardest choice of them all, is to decide what color matches your taste. Deciding the color early in the process can have you fall in love with a brand or color that could potentially not be a great fit for your situation. Whatever deck surface you decide is right for you, be sure to fully protect your investment by following the manufacturer’s instructions on how to properly install the deck. Failing to read and follow the directions leads to issues that will ultimately fall outside of the warranty from the company. Unless you like spending the money twice, this is as easy as following a recipe and well worth the effort. 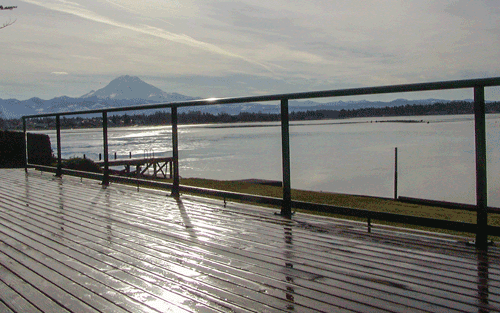 Deck railing is first and foremost about safety. Enhancing your view or privacy is second. 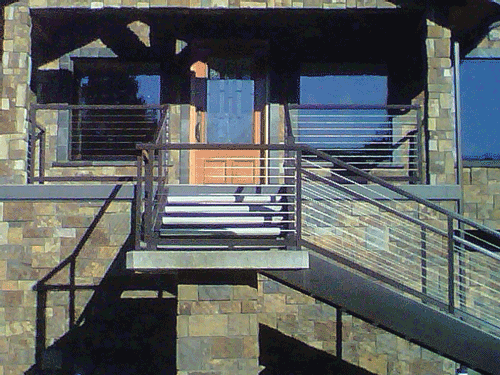 Most railing manufacturers follow the building code, so this will take care of any safety concerns. The best way to understand what you are looking for in a rail is to grab a chair and sit on your deck. Now that you are seated, what do you see? If you like what you see, a glass rail system would make it so that your view is uninterrupted. Stainless steel cable rails are also nice for this application. (Using a horizontal rail system cab create a hazard regarding the use of the rail as ladder to climb up. This system is not ideal for families with young children.) If these options are not in your budget, looking for less bulky pickets can help enhance the view without stretching your budget. If the view would be better with some privacy, so that you can enjoy the hot tub or prefer not to look into the neighbor’s yard, you can include privacy lattice or a taller rail section. Wood pickets or other alternatives can help you keep the space open while giving you some privacy. If you build a private wind wall or use a glass rail, the important thing to remember about the railing you choose is that it will also make the reverse true. If you want to see out, you need to remember that outsiders may see through it as well. A privacy rail will also give you the feeling of being enclosed in your own space making the outdoors feel a bit more distant. 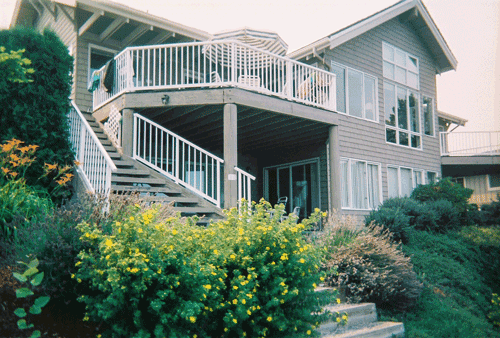 We understand that the above suggestions for decking and railing cannot answer all your questions. We encourage you to come talk with one of our customer service pros and see our decking and railing displays at either Angeles Millwork or Hartnagel Building Supply. Save $8 a Gallon with Duckback Exterior Stain Rebate!